Poussey Is The Most Underrated Character In "Orange Is The New Black"
Poussey from Orange Is The New Black is seriously amazing. Like, have you met her? She knows important facts about everything, from geography to snack cakes. She keeps up with important TV shows. She tries her best to be helpful to young people. She's the perfect running mate. In fact, everything about her relationship with Taystee is perfect. They're also real-life friends, and went to school together. Sorry, I've died, goodbye, because it is all just too perfect. Seriously, they probably have the best exchanges ever. You know this scene made you cry. I WANT POUSSEY TO BE MY BEST FRIEND. And although we don't really know her back story, the little we know about her past is already heartbreaking. Also, Samira Wiley, the actor who plays Poussey, is really cute. Here she is, talking about Poussey's experience while dressed like Poussey. 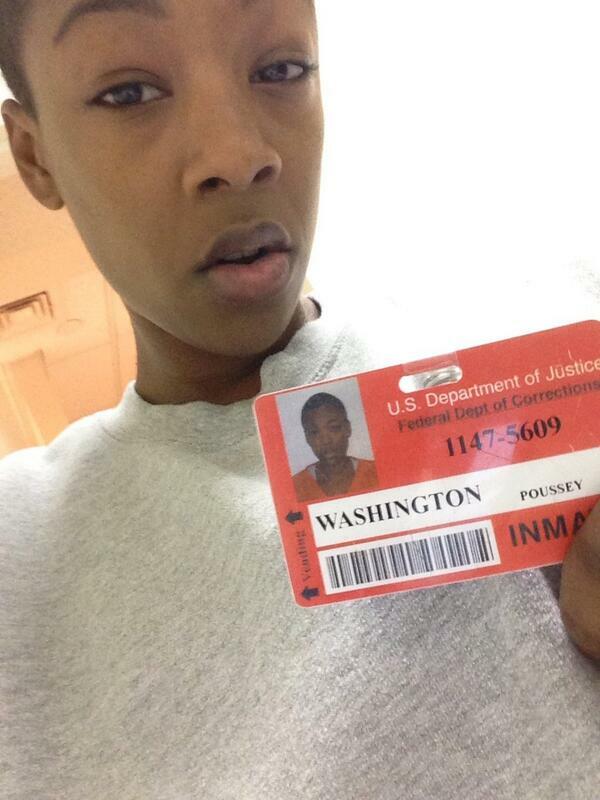 Basically, Samira Wiley/Poussey is all-around perfect. Look! There she is with a dog! Dogs love her! Everyone loves her! And she's coming back to us next season.